This weekend was an exciting one for our friend John as he launched his new boat for the first time. 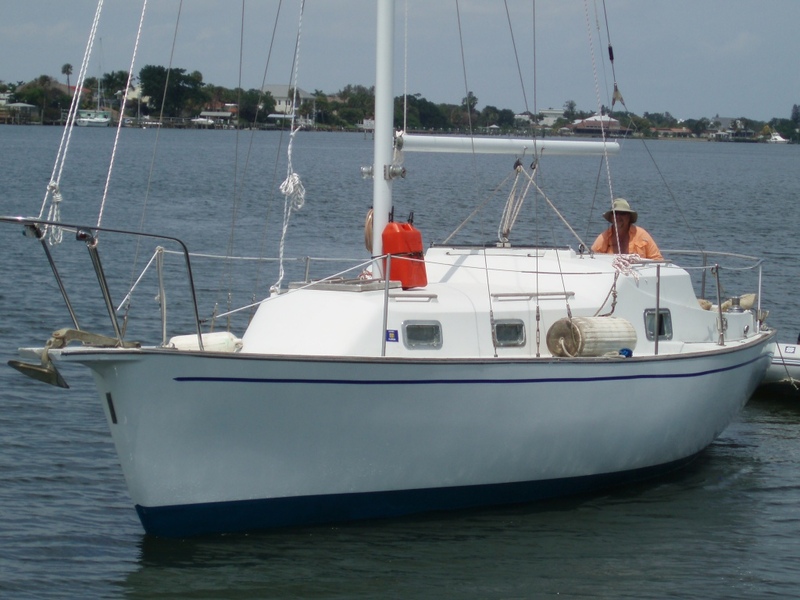 He bought this pretty Bombay Clipper 31 and has been working feverishly on it in the yard. Two years of sweat and now he is ready to start reaping the rewards and get out sailing. She is looking great and we are looking forward to sharing another Bahama anchorage together next year. Good Job, John!